One of our key goals with Alchemie is to build tools and learning experiences that help students grasp the particulate nature of chemistry. 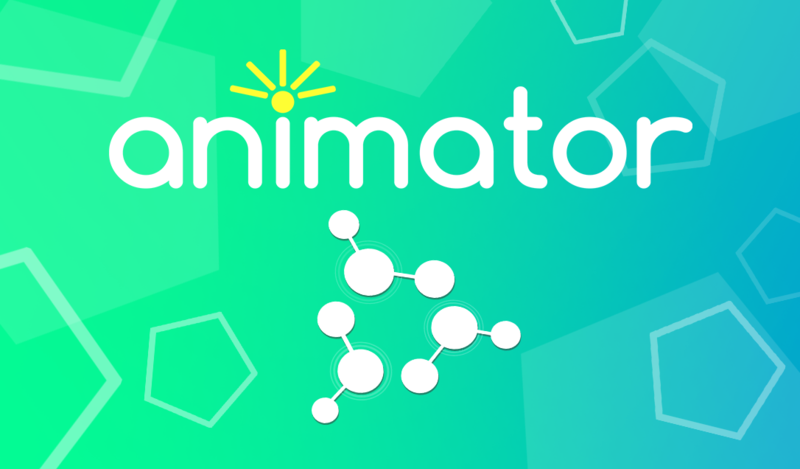 We built the Animator app to allow students and instructors to make those particles come to life quickly and to share their animations easily. Based on curricula from our current users, we have created a month of Animator “Flash Points” to inspire creative use of this interactive tool. 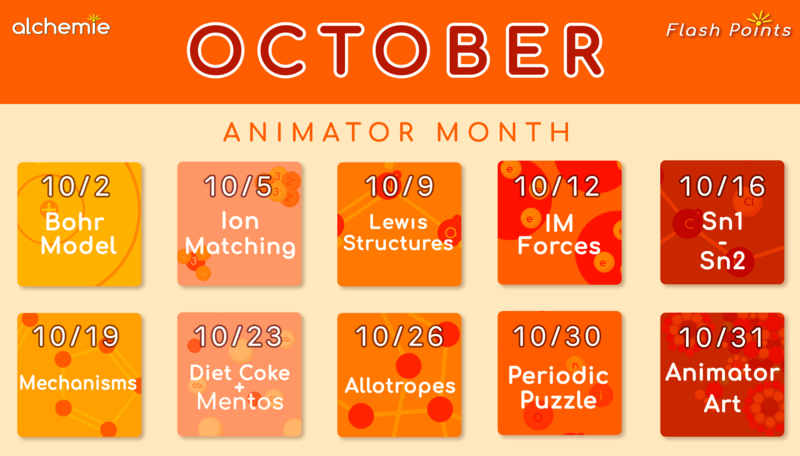 For the month of October, we will be releasing a series of Animator activities each week for the community to participate in – students, teachers, professors, classes – all are welcome to join! The Animator app is free – you can download the app on the App Store or GooglePlay. And to help grow the Alchemie community, we are opening our sharing platform to everyone for the month of October. With free and open access to our Animator Cloud Sharing platform, you can participate in our Animator Flash Point activities by sharing your own animations each week. You’ll be able to load templates for each prompt, as well as discover what other Animator users have created. Make sure you have Animator downloaded to your device (download for Apple, download for Android). Each Animator Flash Point will center around a specific chemical concept, and will include an animation prompt along with some examples and inspiration. We will include a Group Code for each Flash Point - use that Group Code to access a unique group for each Flash Point activity. You will be able to access a template (by the author 1Animator) within the group that you can use to create your animation. When you've completed your animation, save/upload your animation to the same group - feel free to rename your animation too! Keep an eye on this space, where we’ll be posting each Animator Flash Point activity throughout the month of October. 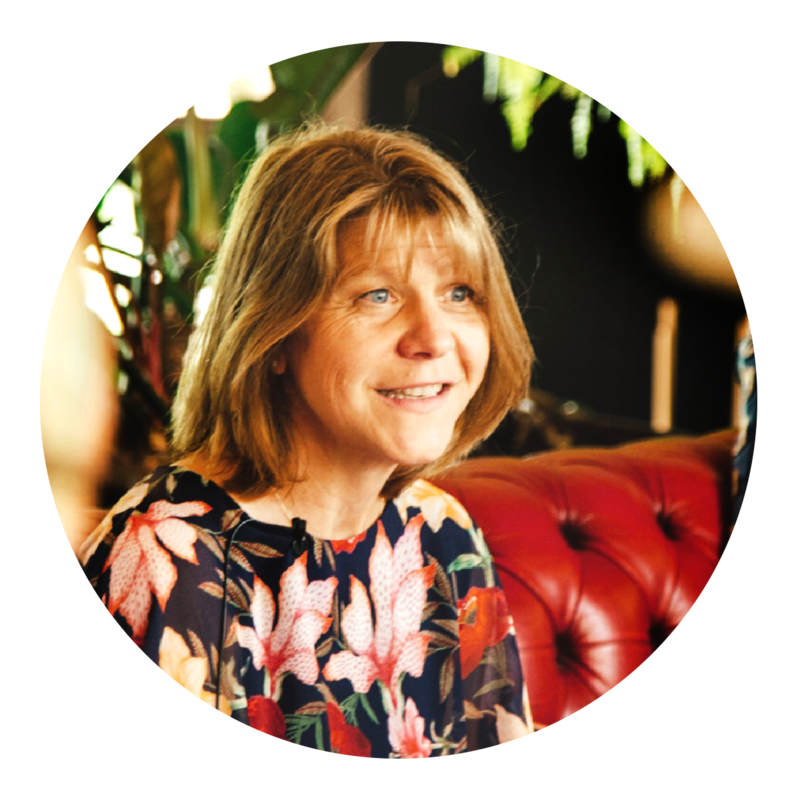 You can also follow us on Twitter and Facebook – we’ll link to each new post. The power of Animator comes with the ability for users to share animations and prompts with each other and to share with their instructors. For the month of October we are all part of the global Animator classroom! Below is the schedule for the activities for the month. Get animating now with Flash Point #1: The Bohr Model.